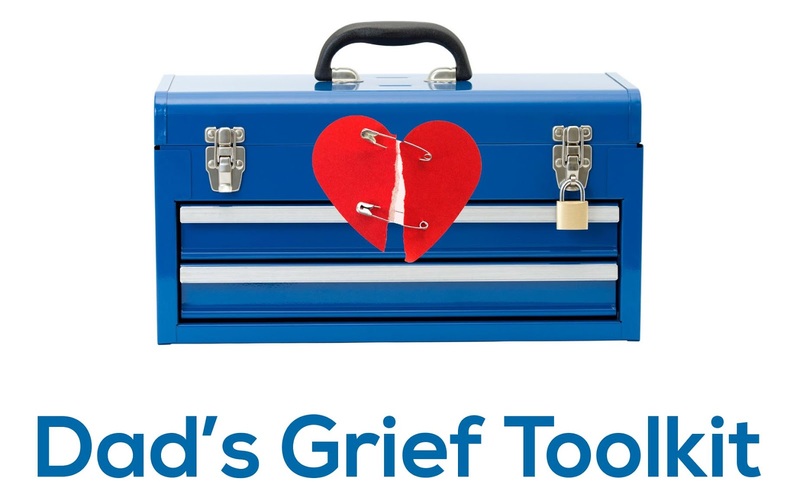 This series of classes, led by professional Hope staff, will cover topics such as Grief 101, Talking to Your Children, and Defining a New Normal. Participants will be asked to complete a one-on-one counseling session with a Hope bereavement counselor prior to attending. There is no charge for either the individual session or the biweekly classes. Please call ahead to reserve your space for this workshop. To attend, please contact Lorrie McCann, LMHC at (239) 985-7716. Hope Healthcare has announced its partnership with The United States of America Vietnam War Commemoration to thank and honor Vietnam veterans and their families for their service and sacrifice on behalf of the nation. Following in the footsteps of commemorations honoring military service in World War II and Korea, this multiyear commemoration – instituted by the United States government under the auspices of the Department of Defense – aims to thank and honor 7 million living Vietnam veterans and the families of all 9 million who served on active duty in the U.S. armed forces from Nov. 1, 1955 to May 15, 1975, regardless of location.